Helicopter Tickets, Entrance, Ride, Guide, Tips & Any Other Item Not Listed In Cost Includes Section. 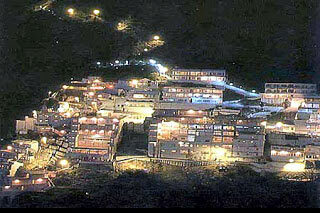 Arrival Jammu Meet Our Representative At Jammu Airport/Railway Station And Transfer To Katra. Check In At Hotel, Rest Of The Day At Leisure. Overnight Stay At Hotel. 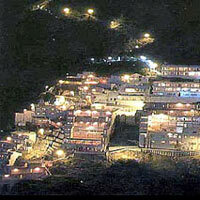 After Breakfast Proceed For Maa Vaishno Devi Darshan, After Darshan Local Sightseeings. Overnight Stay At Hotel. After Breakfast Check Out From Hotel Drop At Jammu Airport/Railway Station.